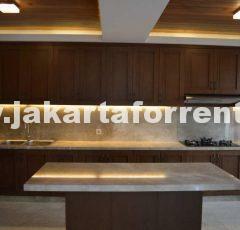 This particular unit apartment located in townhouse compound. Green surroundings, very nice. Only 1 unit available out of 4. 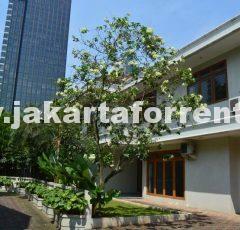 Close to Kemang Village and French International School.